YouMom Teens is a three-year program that meets every Monday night during the school year. Each teen or young mom is paired with a personal mentor who will help her set and achieve short-term and long-term goals. 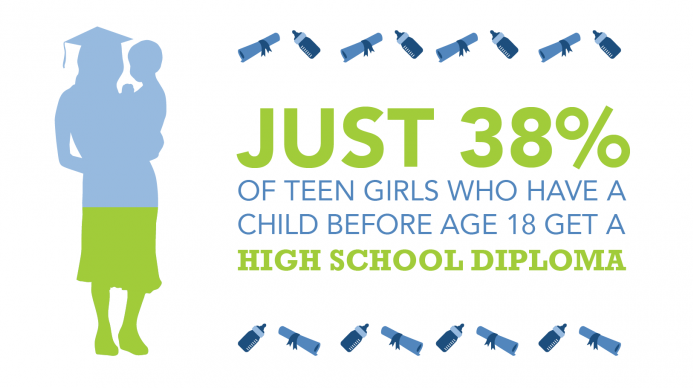 The YouMom Teen Program has a 100% high school graduation rate, with results of less than 3% repeat crisis pregnancies. 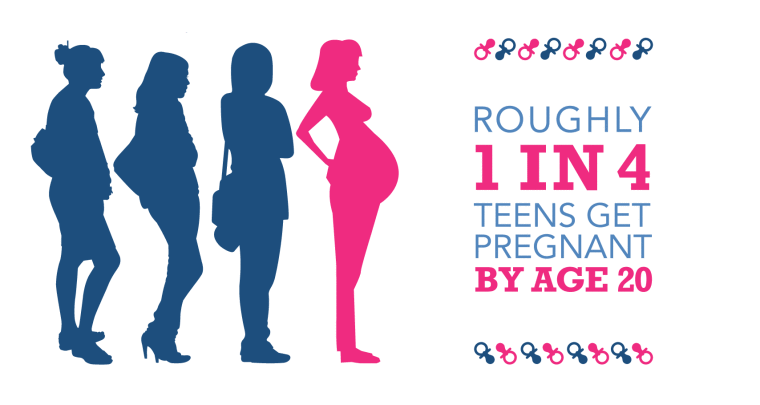 If you are a teen mother and need assistance, we are here to help. Find a group near you.